Kimberly was appointed Vice President of Institutional Advancement at Regis in March 2019. In this role, she oversees all aspects of advancement and alumni engagement, implementing initiatives to enhance Regis’ culture of philanthropy, raising funds to complete the Now We Fly campaign, and building a strategic plan for the future. 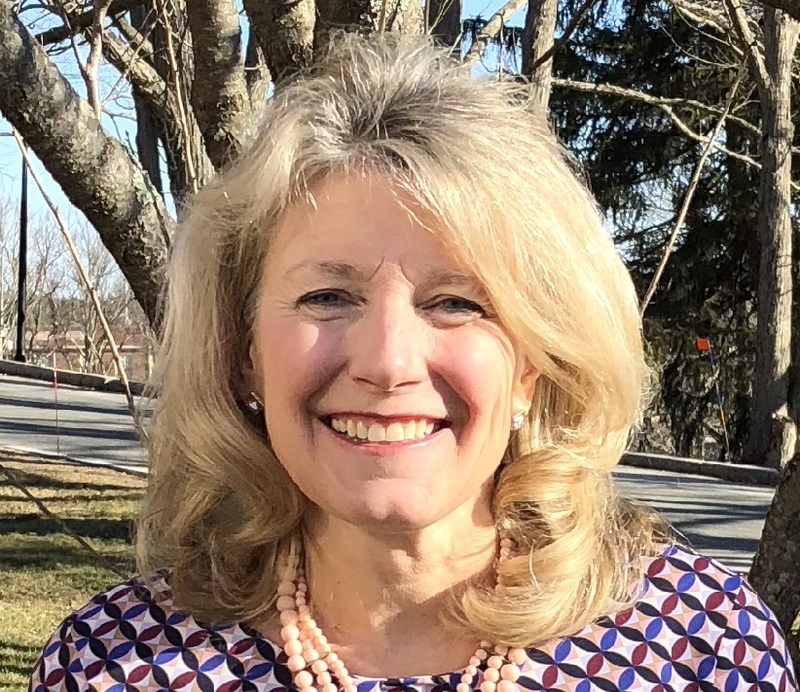 Kimberly has more than three decades of extensive fundraising experience in higher education, most recently serving as Associate Vice President and Interim Co-Vice President for Resources at Wellesley College. She earned her bachelor’s degree in American studies from Colby College and master’s and doctorate in education from Harvard University. Alexis has been a member of the IA + Alumni Relations team since 2007, serving in roles related to annual giving, alumni relations, and advancement communications. In her current position, Alexis creates and implements the advancement communications strategy and produces a wide range of print and digital communications to reach the fiscal and engagement goals of Regis and the Now We Fly campaign. She is also the editor-in-chief of the alumni magazine, Regis Today. Alexis holds a bachelor’s degree in psychology from the University of Massachusetts Amherst and a master’s degree in communications from Regis. Amy joined the IA + Alumni Relations team in August of 2017. As Director of the Regis Fund, Amy is responsible for the overall strategy, design, management, and oversight of the annual giving programs. She will work closely with the advancement team to increase opportunities for meaningful engagement and support as they align with the priorities of the Now We Fly campaign. 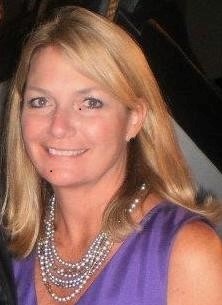 Amy holds a bachelor’s degree in education and a master’s degree in higher education administration from Boston College. She comes to Regis with an extensive fundraising background, most recently serving as the Director of Alumni Engagement at Tabor Academy. She also served in various leadership development roles for her alma mater, Boston College, during their historic Light the World capital campaign. Pegeen graduated from Regis with a bachelor’s degree in English in 1984. She recently worked as the Program Administrator for the Newmarket Business Association in Boston. Before Newmarket, Pegeen was in sales and management in the real estate and retail field in the Boston area. She is excited to be back on campus at her alma mater in the position of Advancement Coordinator and is looking forward to reconnecting with old friends, being a part of the Regis community, and advancing the mission of the university. A Regis alumna, Betty Ann has been a part of the Regis community for many years, the last 30 of which she has spent as an employee. What began as a one-year stint to raise money for the athletics facility in 1979 turned into a long-term job. Betty Ann helps coordinate alumni events, keeps in touch with the alumni base, answers questions, and proofs class notes and other publications. Betty Ann has a bachelor’s degree in business from Regis College. Shawna joined the IA + Alumni Relations team in 2012 with a goal to work with the Regis community to build relationships that increase opportunities for corporation, foundation, and government support aligned to the College’s priorities. She has over a decade of experience in proposal writing and grants management and has collaborated on winning awards from local, regional, and national funding sources. Shawna brings experience in pre-kindergarten through grade 12 education, higher education, and the humanities to Regis. She holds a bachelor’s degree in multidisciplinary studies from Stonehill College, a master’s degree in art history from the University of Massachusetts Amherst, and a master’s degree in non-profit management from Worcester State University. 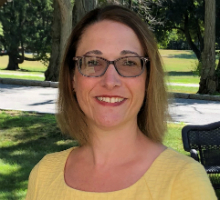 Lisa joined the IA team in March 2019 from a large Massachusetts public school district, where she worked for more than a decade building a program of foundation, state, and federal support. Funded projects included those in social studies, the arts, literacy, math, science, and social-emotional learning. At Regis, she supports faculty and administrators in grant program design, writing applications, and stewardship as they contribute to supporting students and the university as a whole. She has presented locally, regionally, and nationally on grantsmanship topics including logic model design, objective-based budgeting, and creating a funding ladder. Lisa came to the grant profession after a long career as an academic research scientist in the field of immunology, which included grant and other professional writing. She holds a bachelor’s degree in animal science as well as a doctorate in immunology from Cornell University. 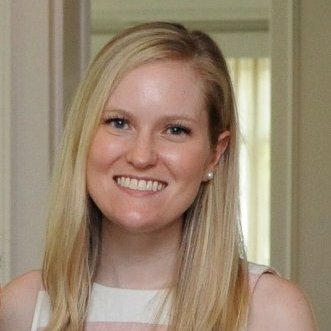 Kristyn joined the IA + Alumni Relations team in 2015. She graduated from Regis, earning an undergraduate degree in Public Relations in 2011 and a master’s degree in Organizational and Professional Communication in 2015. Kristyn has been working at Regis since her undergraduate career, starting with a position in financial aid and most recently serving as a Senior Student Services Representative in the Center for Student Services. She was a founding member of the Center and worked within that team for three years. Kristyn also has experience at Elevate Communications, a brand communications giant, and WCVB 5, Boston’s News Leader. Her background includes event planning, development of print and new media communications, and building relationships with alumni. In her current role as Alumni Relations Coordinator, Kristyn collaborates with staff and volunteers to plan and implement a variety of targeted programs and events for alumni and friends of the university. Teresa joined the IA + Alumni Relations team in 2008 as the Gift Coordinator, processing all gifts and matching gifts made to the College. She is currently working as an administrator in advancement services, researching and updating alumni records, managing all acknowledgement letters, and continuing to coordinate gift processing. Teresa holds a bachelor’s degree in English from Boston College. Louise joined the IA + Alumni Relations team in 2017. She graduated from the University of Massachusetts in Amherst with an undergraduate degree in business and fashion merchandising. Louise's experience includes running her own family daycare business as well as teaching for 15 years as a preschool teacher. In her role at Regis, she works closely with the Vice President and the entire team by helping to coordinate events, often serving as the first point-of-contact to answer questions and assist alumni and donors, and handling daily operations of the office. Staci joined the IA + Alumni Relations team in April of 2018. Staci is responsible for the strategy and management of leadership level giving to the university as well as campaign special gifts and initiatives. In an effort to support the Now We Fly campaign, Staci’s primary focus is on the growth of Regis’ leadership donor base through the acquisition and retention of donors, strengthening of giving societies as well as donor recognition programming. 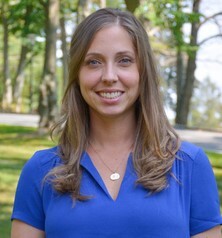 Staci holds a bachelor’s degree in psychology from Providence College and a master’s degree in higher education administration from Northeastern University. She comes to Regis with over 12 years of fundraising experience, most recently serving as the Director of the Emmanuel Fund at Emmanuel College. 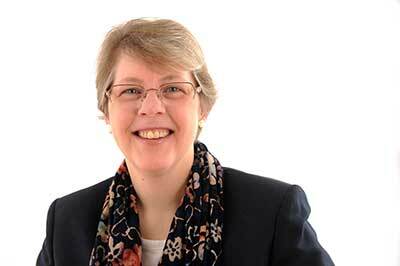 Elizabeth Smith, PhD, ’04, has been a member of the Regis community since 2000. Elizabeth has served in many capacities at Regis, including faculty member, assistant conductor, music minister, Handbell Choir Director, Glee Club director, and, now, as Alumni Chorus director. In her current role, Elizabeth works with members of the multigenerational and ever-evolving Alumni Chorus, a group that sings at Regis events, participates in service initiatives, and, just this past spring, sang the National Anthem at the Boston Celtics game. Rehearsals are held on Mondays from 6:45 to 8:45 in the FAC 201 and new members are always welcome. 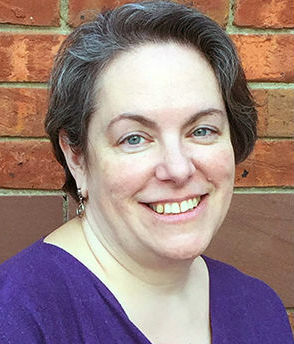 Elizabeth holds a doctorate in systematic theology from the Catholic University of America, as well as a Master of Philosophy (CUA), a Master of Divinity (BU), and a Master of Sacred Music with a concentration in choral conducting (BU). She serves as pastoral associate as Holy Family Parish in Concord, and enjoys combining her loves for music and theological study as she seeks to praise God with her life’s work. 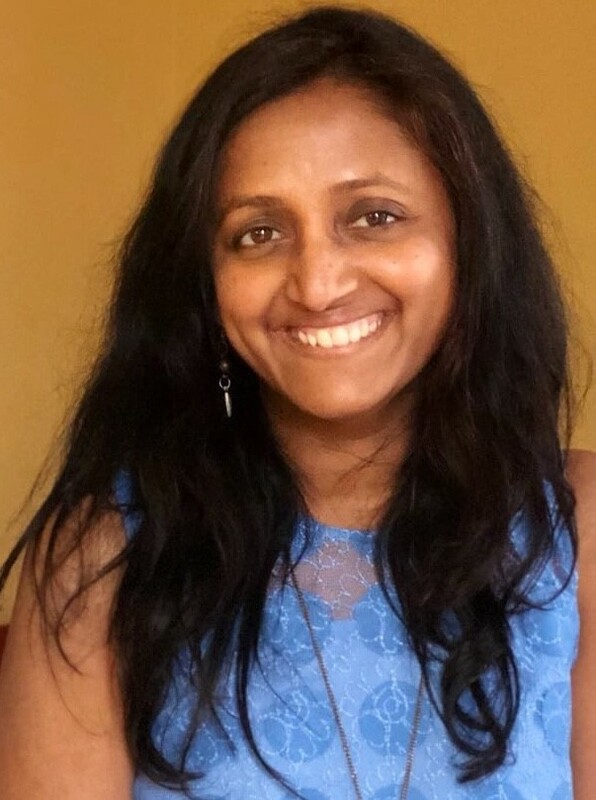 Jayanthi has been with Regis since 2006 and serves as the database manager for IA + Alumni Relations, overseeing gift processing, stewardship, and research. She manages the donor prospect tracking system, generates reports, and develops proactive strategies to improve the integrity of data in the alumni database. She is also involved in maintaining the alumni website, designing electronic appeals, and managing office projects. She received her bachelor’s degree in India and received her master’s degree in computer science as well as Management from Bridgewater State University. 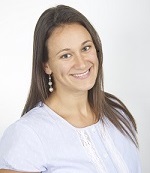 Jennifer joined the IA + Alumni Relations team in September 2015. She is an alumna of the class of 2008, when she graduated with a bachelor’s degree in communication. 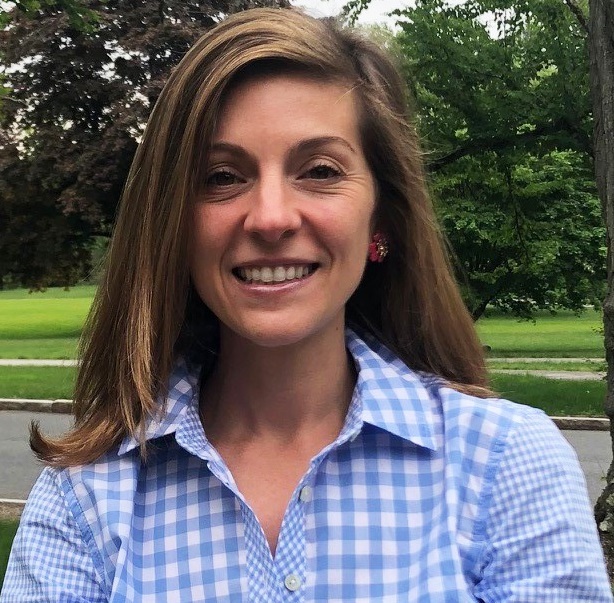 After graduating from Regis, Jennifer worked in fund development, marketing and communications at several non-profit organizations in Rhode Island. Her most recent position was with Girl Scouts of Southeastern New England. In her role as Advancement Services Assistant, Jennifer assists with processing gifts and oversees the Student Phonathon.